Robert "I have been meaning to write to you and say a big thank you for your assistance in organising our trip to Russia (we were the pesky Australians from Melbourne who kept asking difficult questions and looking for the best possible tour). Everything worked out better than we could possibly have imagined. The Grand Tour of Russia was the best tour of Russia we could find on the Internet. No any other..."
Start in Moscow and end in St Petersburg! 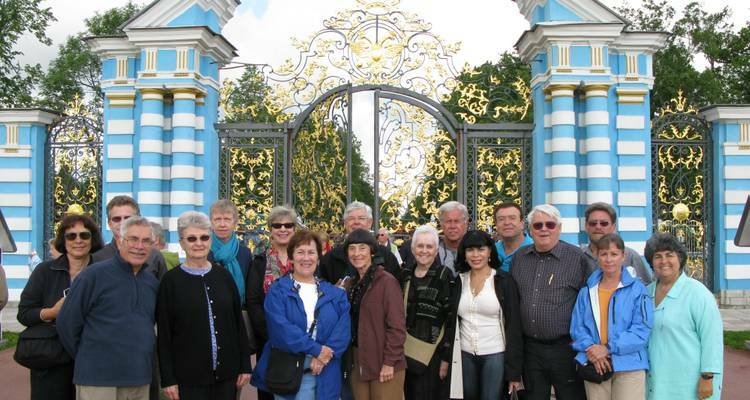 With the in-depth cultural tour Grand Tour of Russia, you have a 11 day tour package taking you from Moscow to St Petersburg and through Moscow, Russia and 3 other destinations in Russia. Grand Tour of Russia is a small group tour that includes accommodation in a hotel as well as an expert guide, meals, transport and more. Dear Gerald, Thanks for your review. Unfortunately no transport is allowed in the Red Square and Kremin area so a lot of walking is required on the day when we visit these landmarks. You are right that there are a lot of churchs to bevisistied in the Golden Ring area, unfortunately this is the only attarction in the Golden Ring. We try to include more non-church activities in Moscow like Tratyakov Gallery, Moscow Metro and Cosmonauts Museum but in the Golden Ring, I admit, there is not too much variety. 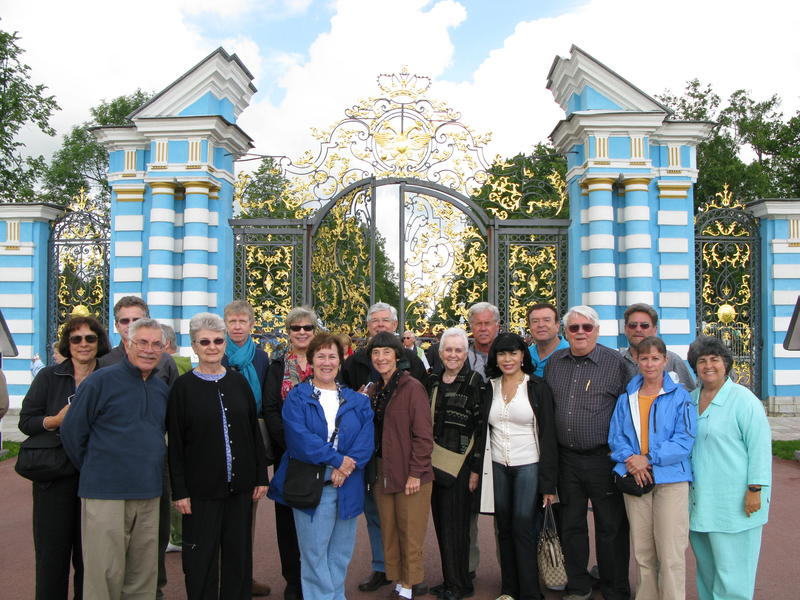 In St. Petersburg, on the contrary, the main attraction are palaces and museums, and yes, lots and lots of art. I am glad that you like the tour and Masha told me that she enjoyed your company a lot. She sends her best regards. Thanks, Dora P.S. I have some pictures of you and your group. Email me if you'd like to get them. Recommended for Russia. Ideally 3 months before travel. Recommended for Russia. Ideally 2 months before travel. Recommended for Russia. Ideally 6 months before travel. Moscow is the starting point and St Petersburg is the endpoint. TourRadar only requires a deposit of $99 to confirm this East West Tours booking. The remaining balance is then payable 60 days prior to the departure date. For any tour departing before 18 June 2019 the full payment of $3,734 is necessary. No additional cancellation fees! You can cancel the tour up to 60 days prior to the departure date and you will not need to pay the full amount of $3734 for Grand Tour of Russia, but the deposit of $99 is non-refundable. If you cancel via TourRadar the standard cancellation policy applies. Some departure dates and prices may vary and East West Tours will contact you with any discrepancies before your booking is confirmed. Covering a total distance of approx 922 km. TourRadar does not charge any additional cancellation fees. You can cancel the tour up to 60 days prior to the departure date. If you cancel your booking for Grand Tour of Russia via TourRadar the standard cancellation policy applies.